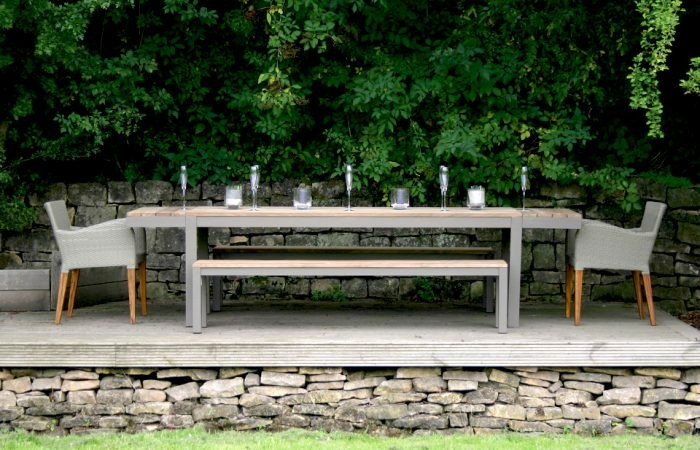 New in stock, the Table Extension Leaves for the Reclaimed garden dining table have arrived and offer an extra 37cm of space at each end of your table. 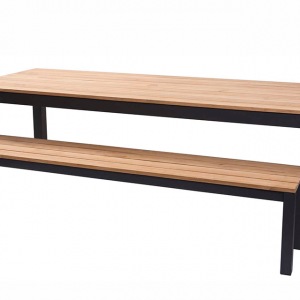 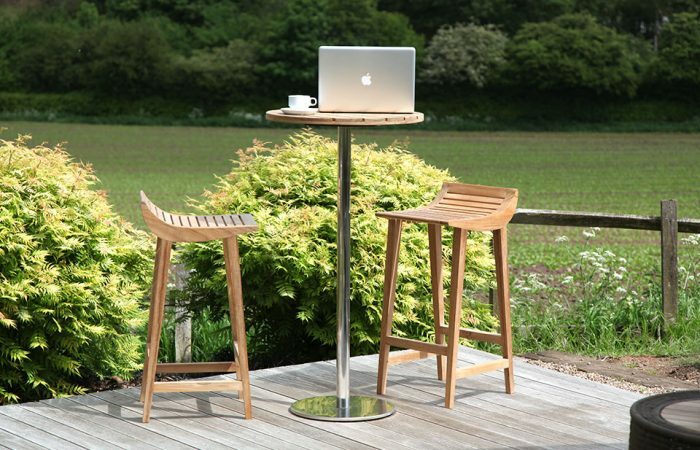 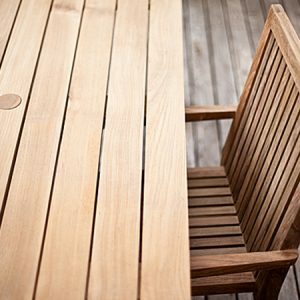 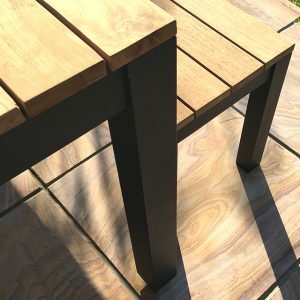 The extension leaves are manufactured from the same reclaimed teak and Kubu-coated frames, so will match perfectly and can be used on just one, or both ends of your table. 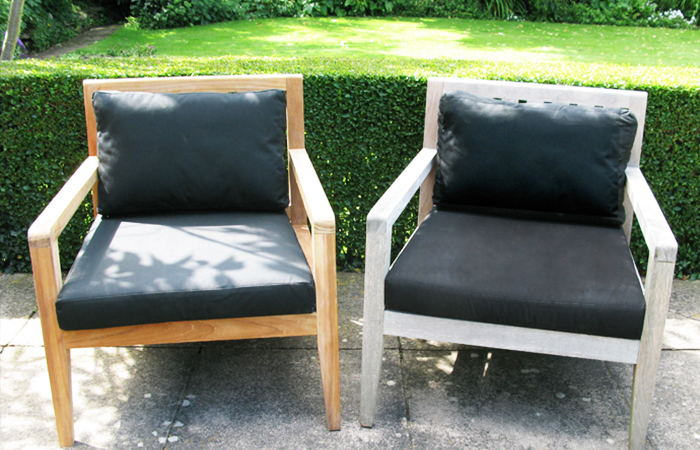 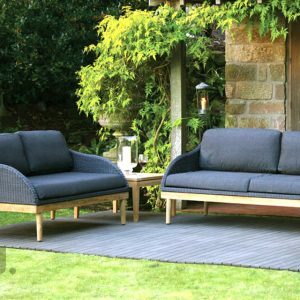 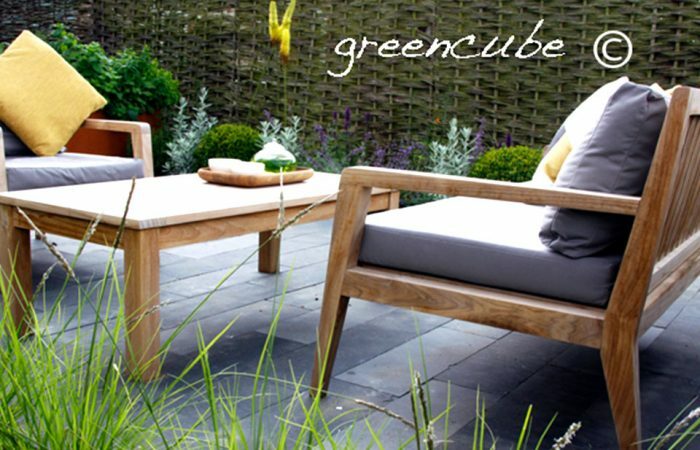 We recommend the leaves stay in place permanently to ensure the salvaged teak weathers at equal rates.